South Korea has picked Seoul over Busan as the candidate city for its joint bid with North Korea to host the 2032 Olympic Games. 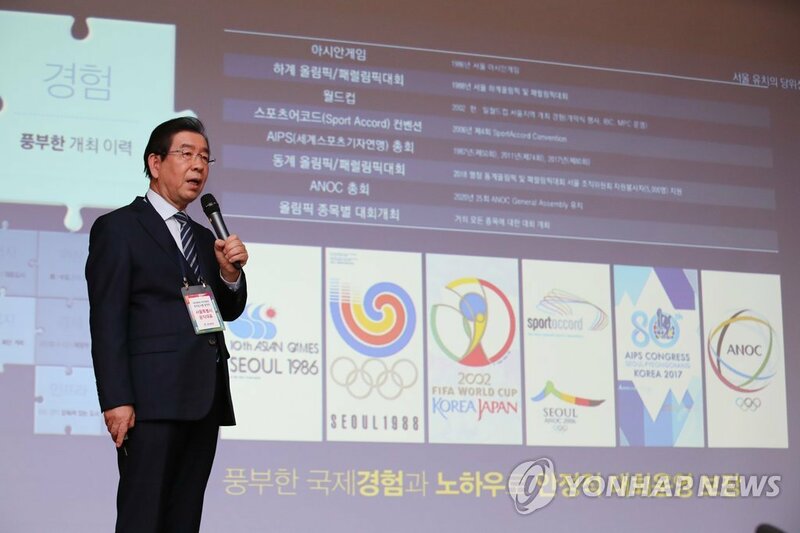 The Korea Sports and Olympic Committee held a representatives’ meeting at the national training center in Jincheon, North Chungcheong Province on Monday and voted Seoul as the final candidate city. Seoul garnered 34 out of 49 votes while Busan received the remaining 15 votes. The North is known to have picked Pyongyang as its candidate host city. The two Koreas have been pursuing to jointly host the summer Olympics since agreeing on it during last September's inter-Korean summit.